CRE regulates the “midstream and downstream” sectors of hydrocarbons, as well as the entire electric power supply chain. 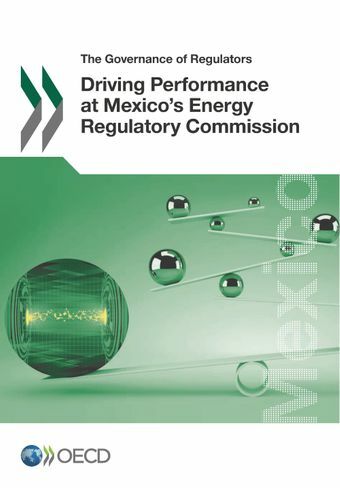 It also has responsibilities linked to the regulation of clean and renewable energies. Created in 1993, the functions, powers and status of CRE were strengthened by the 2013 energy reform. Like CNH, it is now a Ministerial-level entity governed by two streamlined federal laws, which establish technical, operational, and managerial autonomy for the regulator. Following the reform that substantially increased CRE’s responsibilities, CRE has been able to swiftly realign its organisation and processes to focus on implementing key aspects of the reform. Moving forward, it is paramount that CRE also place more emphasis on internal processes such as planning and resources and performance management in order to ensure its effective working over the long-term.